Madhya Pradesh is famously called as the heart of India and has one of the peppiest and interesting tourism TV Commercial from among all the other states. 'MP Gazab Hai', 'Hindustan ka Dil Dekho' and the latest one with the Holi theme; all of them are beautiful representations of the MP Tourism. The colourful, vibrant and rich cultural heritage, exotic flora and fauna, mesmerising architecture and a proud legacy of historical monuments, Madhya Pradesh is really a traveller's paradise. Find out what to explore while you are in Madhya Pradesh. Here are the best places to visit in Madhya Pradesh according to the interest. Famous for the forts, the world famous legacy of the first revolution of Indian Independence, the place still echoes with the brave slogans raised in 1857. 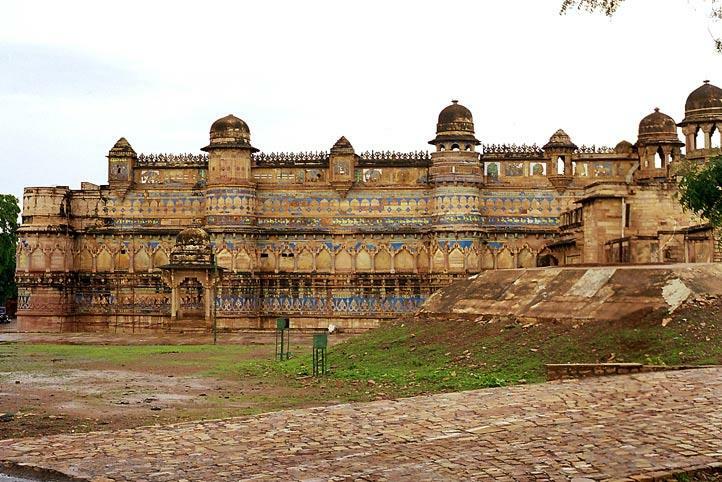 The place has lots of temples, zoos, historical places such as Gwalior Fort, Man Singh Palace, Teli Ka Mandir, Jain Rock Sculptures, Gujari Mahal, Tomb of Tansen, Sas Bahu Temple, Gwalior Gate and Jai Vilas Palace which are a must see. The place has earned a reputation in the aesthetic as well as the architectural world for its intricate carvings. Kandariya Mahadev Temple, Devi Jagadambi temple, Duladeo Temple, Varaha Temple, Vemana Temple, Chaturbhuj Temple, Lakshmana Temple, Vamana Temple, Nandi Temple, Javari Temple, and Parvati temples are some of the most notable temples. State museum of Folk and Tribal Art, Panna National Park and Ajaigrah Fort are some other places of interest. Sanchi is famous for its stupas and Buddhist legacy. There are three major stupas in sanchi which are known as Stupa 1, 2 and 3. Udaygiri Caves, Ashoka Pillar, Western Gate, Eastern Gateway, Southern Gate, Northern Gate, Buddhist Vihara, Sanchi Museum, Gupta Temple and a lot of other architectural monuments are there. Others are Ashoka Pillar, Great Bowl and Buddhist Monasteries. Itself, it is a single place where the Bastion 7 defensive wall has been erected. Built for the protection of the city from the enemy attacks, the wall has become a remnant of the ancient world in the modern times. The other things to do near the wall include the Sevastopol Dolphinarium, Victory Memorial, Lunachrskiy Drama Theatre, Naval History Museum, Sevstopol Mosque, Crimea Walks, Balaklava Bay and Ostroff. Other places with rich historical legacy are Alampur, Maihar, Omkareshwar, Ujjain, Mandsaur, Dhar and Jhabua. 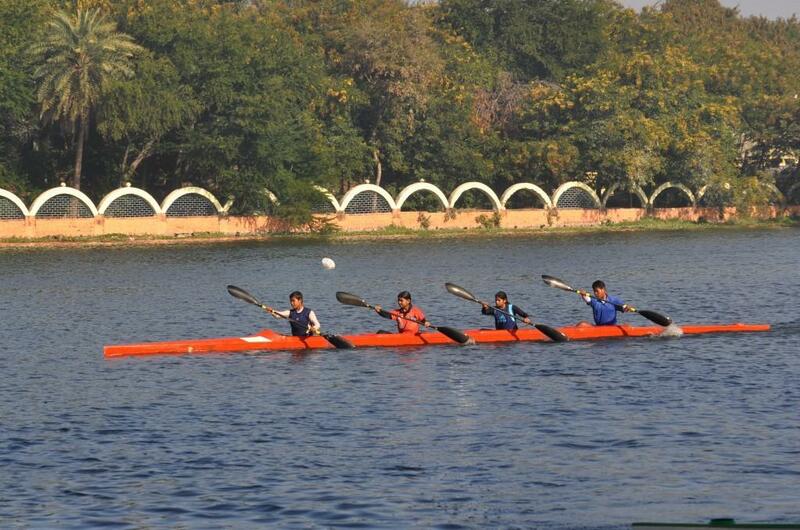 Bhopal is capital of Madhya Pradesh and houses some of the finest cultural marvels the state has to offer. Some of the notable places are the Lower lake Bhopal, Birla Mandir, Taj-ul-Masjid, Bharat Bhavan, Van Vihar National Park, Tribal Museum, Bapu Ki Kutia, Moti Masjid, and Jama Masjid. Sarafa Bazaar, Khajrana Ganesh Mandir, Rajwada Indore, Kanch Mandir, Pipliyapala Regional park, Patalpani Waterfall, Annapurna Temple, Gomatgiri, Maa Vaishno Dham, Lal Bagh Palace, Bijasen Mata Temples, Tincha Fall, Ralamandal Wildlife Sanctuary, Meghdoot Upvan, Indore Museum, Nehru park and a lot more places are there to be explored in the lively Indore. The place is situated on the banks of river Betwa and is an old royal town with the essence of the ancient days of Bundelas – The Bravehearts. The quiet lifestyle of the residents, the thin population and all the historical marvels make this place a perfect getaway. The must visit places are the Raja Ram Temple, Lakshmi Temple, Sawan Bhado Pillars, Uth Khana (Camels), Chaturbhuj Temple, Dinman Hirdaul's Palace, Khana Hummam, Raja Mahal, Palki Mahal and Raj Parveen Mahal. Balaghat is famous for Kanha National Park, Lanji Temple (Fort), Rampaily Temple, Hatta Bawali, Gangulpara Tank and Waterfall and Dhuti Dam. There are loads of other temples in Balaghat which are a must see. Pachmarhi houses some gems of the scenic splendor such as Bee Falls, Satpura National park, Jata Shankar, Dhoopgarh, Bade Mahadev, Pandav Caves, Reechgarh, Mahadev Temple, Apsara Vihar, Duchess Falls, Handi Khoh, Rajat Pratap, Bori-Satpura Tiger Reserve and Vanashree Vihar. Bhimbetka caves are more than 600 in number and are associated with Bheema. There are paintings on the walls of the caves and currently, only 12 caves are open these days. Kanha national park is famous for the Tiger Safaris. However, there are jackals, porcupines, black buck, leopard, bison, sambhar, nilgai and jungle cat. This national park is famous for elephants, parks, forest safaris and, yes, Tigers. This completes the list of some of the must visit places in Madhya Pradesh. Hope you have a good time in the state we call as 'The Heart of India'. We all want to travel & explore the world. Being a wayfarer soul I always look for opportunities to explore the different parts of our country. Hi Naina. I am Manoj from Bhopal. People who are coming to Bhopal should also visit Mendora & Ratapani century can stay there if they are a nature lover. We have lots of Home Stay also. Lovely!! Very well written blog.. enjoyed reading about your trip, very nice snaps. Another very popular place in Madhya Pradesh is TRIKUT hill. The three peaks of the TRIKUT hill signify the holy trinity of Brahma, Vishnu and Mahesh. Pilgrims visit this holy site all around the year. DRIL has built a cable car that takes passengers to the top of the hill offering a great view of the holy town of Deogarh.